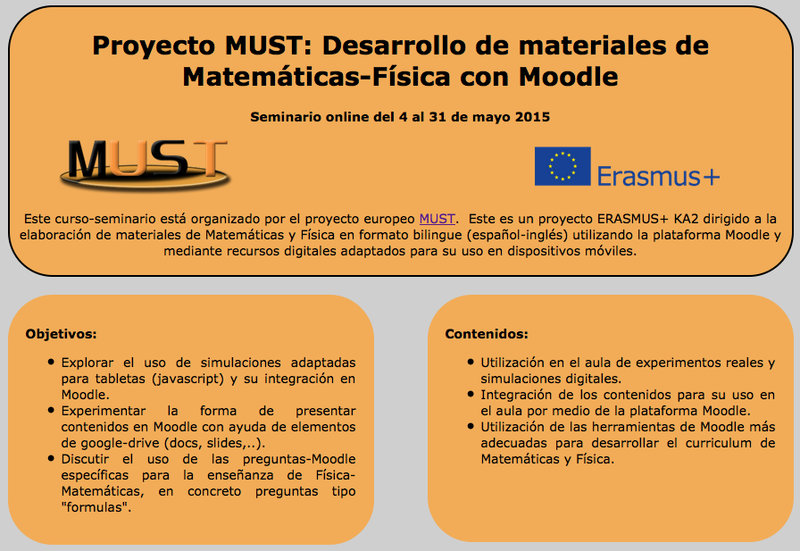 MUST project is participating at the Open Education Week. 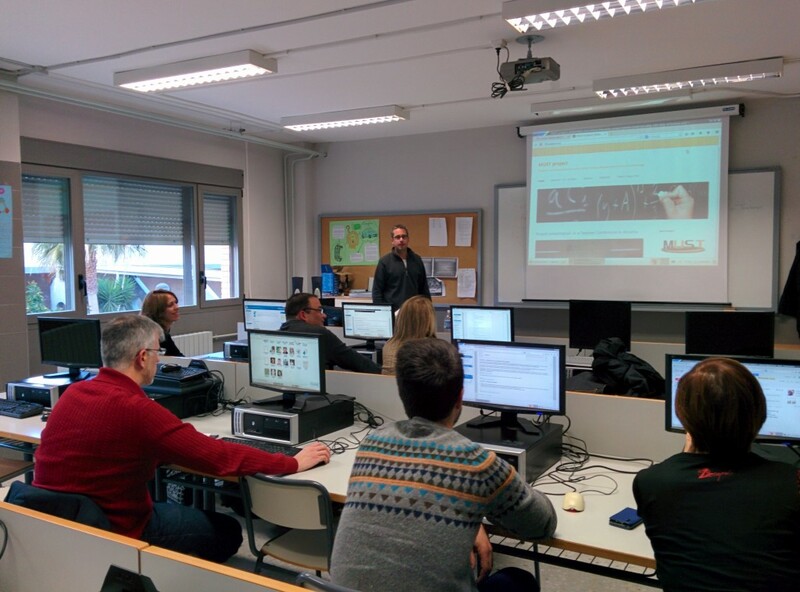 (9 – 13 March 2015) organized by Open Education Consortium Its purpose is to raise awareness about the Open movement and its impact on teaching and learning worldwide. Here is the link to the MUST contribution. 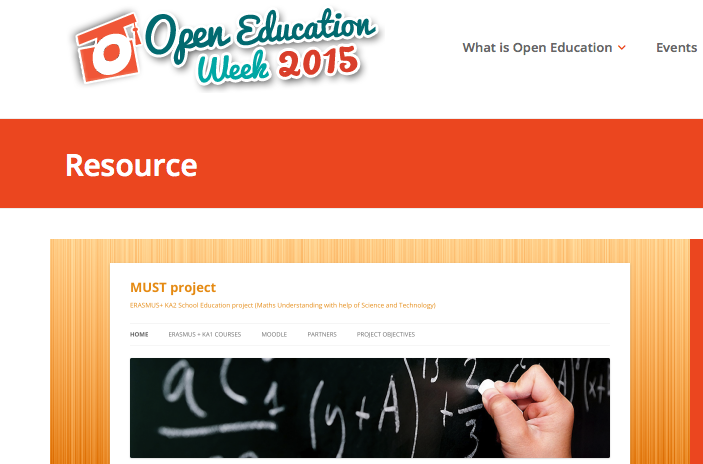 This entry was posted in Open Education on 10 March, 2015 by cabernat. 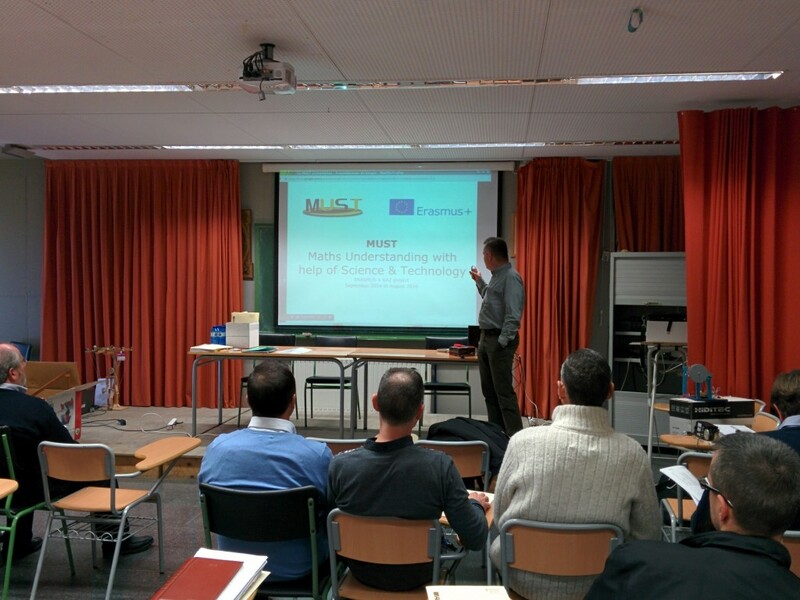 MUST project partnership is organising a course with a focus on innovative teaching practices and use of e-learning resources (Open Educational Resources) and tools (Moodle) in order to enhance the quality of teaching and learning in European schools. For the moment the September 2015 course is accepting pre-registration applications. The following scheduled course is in July 2016 in Ljubljana (Slovenia). We are organising courses throughout the year. You could send us an email at info@mustpro.eu with expressions of interest in other possible dates and asking for support in preparing your KA1 application. 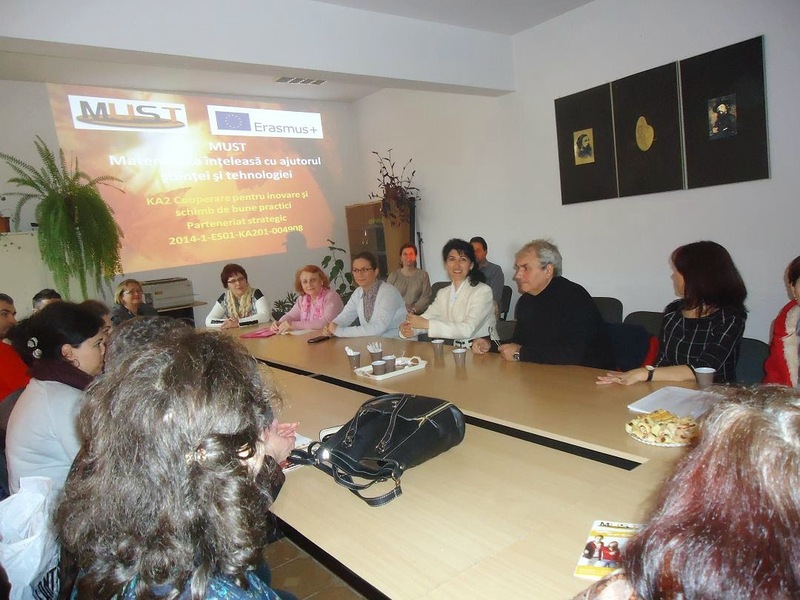 This entry was posted in erasmus+ KA1 on 5 January, 2015 by cabernat.